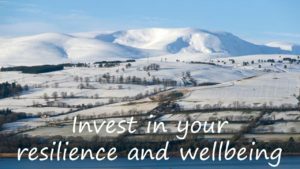 The Rural Wellbeing: Building Resilience Together Conference & Exhibition is being held on Friday 26th January in the Strathpeffer Pavilion, The Square, Strathpeffer, IV14 9DW. The conference aims to raise the profile of mental wellbeing and build resilience in the workplace. It will deliver cutting edge innovation and practical insights through a variety of presentations, resilience masterclasses and workplace wellbeing workshops to help employees and employers understand how our mental wellbeing affects our performance in the workplace. The conference is also aimed at tackling isolation and loneliness in rural communities by showcasing best practice examples of collaborative communities across Highland and Moray. The Rural Wellbeing Conference & Exhibition has been designed to build resilience and improve mental wellbeing for employees and employers in the workplace for private, public and third sector. There is also a focus for people who work in rural communities. This event has been thoughtfully created with your mental wellbeing and resilience in mind. The Rural Wellbeing: Building Resilience Together Conference & Exhibition aims to raise the profile of mental wellbeing and resilience in the workplace and to support employees and employers in the workplace. There is a focus aimed at tackling inequality, diversity and inclusion at work, while addressing isolation in communities. The event will help employees and employers understand how our mental wellbeing affects the way we perform in the workplace. It will benefit people working in the private sector, public sector, NGOs and third sector. 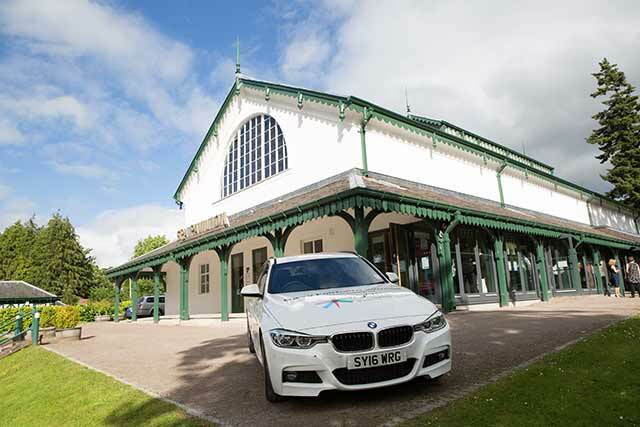 There is a focus on rural organisations and communities throughout Highland and Moray. We all have mental health. However, each year 1 in 3 people in Scotland will experience mental health problems, the most common of which are anxiety and depression. Improving our mental wellbeing is essential to feel good and function well. Our mental wellbeing is dynamic and can change from moment to moment, hour to hour, day to day and month to month. When we experience low mental wellbeing over a long period, this leaves us susceptible to mental health problems which affect how we feel about people and react to situations. Building resilience improves our ability to adapt to change which enhances our mental wellbeing. 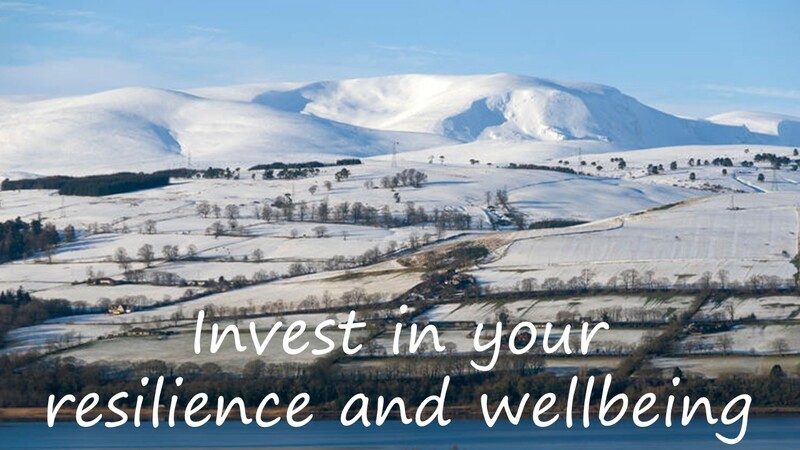 The conference will deliver cutting edge innovation in masterclasses and interactive workshops to build personal resilience and employee wellbeing based on decades of research and experience from the Resilience Engine and See Me Scotland. The Stevenson/Farmer review of mental health and employers 2017, Thriving at Work, states that the UK faces a significant mental health challenge at work. A mentally healthy, engaged and resilient workforce is more productive and profitable in terms of customer relationships, efficiency, staff retention and sustained performance. We will demonstrate how to build a mentally healthy workforce during our interactive workplace workshops that will support employee wellbeing and benefit organisations in the long term. There is a growing recognition that rural contexts have been largely overlooked in Scotland. People who live and work in rural parts of the country experience added challenges from poorer access to goods and services. Cross-sector collaboration will underpin innovation as a key driver to empower well-connected communities in creating the opportunities that tackle inequality and isolation. The conference will showcase good practice in collaboration that enables an innovative approach to tackling rural inequality and isolation. Arriving from A9 South or A96 East by car, take the A9 North over the Kessock bridge to the Tore roundabout. Take the second exit on the left on to the A835 until Maryburgh roundabout. Take the 2nd exit at Maryburgh roundabout staying on the A835 Ullapool Road for 5 miles. Turn right at Kinnahaird Farm up the hill for 0.4 miles onto the A834. Turn right onto A834 for 1.8miles into Strathpeffer. The Pavilion is 150 feet on your right. Parking is available at the Pavilion.